Today, Tuesday, April 2, 2019, is the national observance of Equal Pay Day; the day when we recognize the wage gap between working women and men and offer remedies to address pay inequity. According to statistics released in 2016 by the United States Census Bureau, women are paid, on average, 80 cents for every dollar their male counterparts are paid — a gap of 20 cents. While we have made progress over the years, it has been slow. Since 2000, women have seen a $.16 increase which equates to less than one cent per year. This disparity is present in nearly every occupation across the country. Although the pay gap differs state to state, the number of female employees continues to grow. In many areas last year, the number of women in the workforce exceeded the number of men, and more men than women lost jobs. With more families relying on women’s paychecks for their livelihood, we must address the wage gap for the sake of all Americans and their financial stability. While these statistics are staggering, they are not meant to depress but rather inspire businesses and men and women throughout the country to close the wage gap. Put programs in place to make sure education, jobs and promotion opportunities are open and offered to qualified women. Studies continue to show diverse companies out perform all male teams by more than 15%. Examine employers’ pay practices and update accordingly. 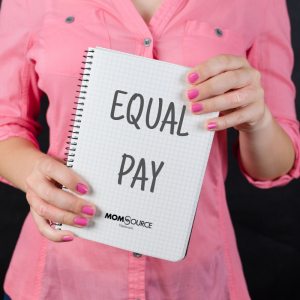 Employers can get help in examining their pay practices through equal pay self-audit guidelines from the US Department of Labor. Pay equity makes good business sense. It promotes a valued and loyal workforce, attracts top talent and enhances the bottom line. Encourage women to stand up for equal pay and for themselves. If a prospective employer cannot show that women and men are paid equally for the job you are seeking, it makes sense to look elsewhere. 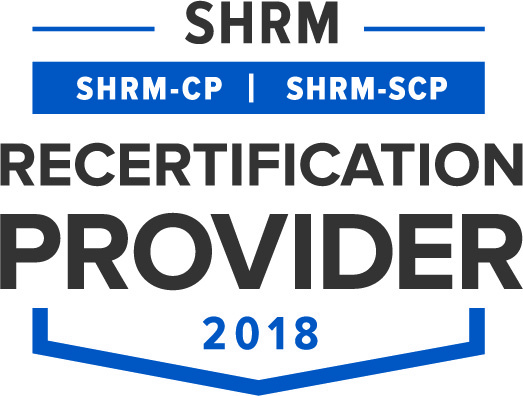 Positive signs include a hiring process that seeks diversity through intentional processes and programs, written pay and benefit policies, job descriptions and evaluation procedures. Recognize those companies who are being intentional and ensuring they are treating women fairly, offering policies that support both men and women as they become caregivers and supporting their re-entry when and if they decide to take a career break. Organizations with parental leave programs, agile workplace programming and company-sponsored returnships are those that will continue to become employers of choice and those that deliver superior results to their employees and their shareholders. Educate yourself and others on salary ranges for your industry and tips for negotiating for equal pay. If you find that your company is not paying men and women equally and if discrimination persists, file a complaint with the local or state fair employment agencies or with the U.S. Equal Employment Opportunity Commission. Federal legislation such as the Paycheck Fairness Act and the Fair Pay Act can also play a role. Although not a popular solution for some employers, it may be necessary. For employers who continue to pay women less, legal penalties or EEOC action may be the only remedies. Pay equity continues to grow as a national movement. States around the country are introducing pay equity legislation and women continue to recognize the importance of this legislation. Pay inequity penalizes families especially during times of economic hardship so we must address it when trying to boost the economy. At the rate we are going, the wage gap will not close for another 50 years. Women and their families cannot afford to wait that long! We can do better!